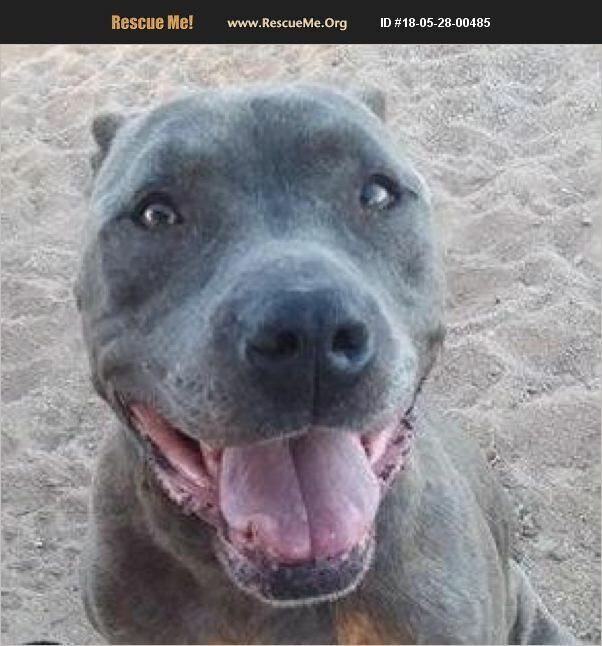 Blue came to us as a temporary home from his previous owner, who was unable to care for him anymore! This dorky boy loves all human companionship, even though he does not do well with other Pets! This guy loves to run and play but beware as he plays with his rope you are in for hours of fun! Up to date fixed and chipped, this guy is as healthy as they could be and he shows it with his pure strength, gentle touch and intelligence!